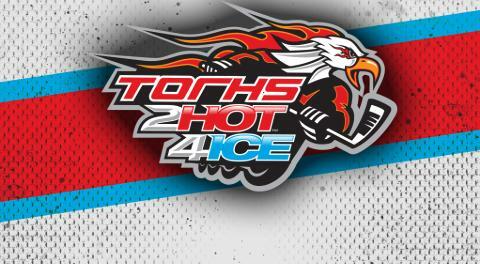 Attached is the Teams List for the 2018 TORHS 2Hot4Ice National Championships. If you are not on this list and should be, please contact our office immediately. We are working on the schedule and will have it posted this coming week.